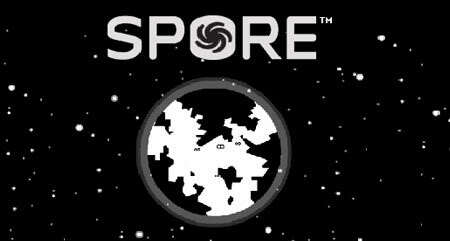 If you think that Maxis and EA have neglected Nintendo platforms for their Spore game lineup, fret not. Maxis has announced details about Spore Hero and Spore Hero Arena – two games that will be developed exclusively for the Wii and DS platforms. Exclusive releases are always a good thing since they do tend to maximize the platforms unique technologies. For the Wii and the DS, expect the games to exploit the interactivity factors of both games. Ported games usually just provide token use of controls which aren’t usually as fun and that’s what these new Spore titles will try to evade. Spore Hero will be the exclusive title for the Wii. It will be a story driven game where the Hero embarks onn an epic quest to save the world. Storyline might be cliche but hey, this is Maxis and the Wii controls will surely account for something really fun. For the Wii, Spore Hero Arena will feature an arena-based combat featuring a Spore gladiator Hero.